AT POTS & CO, WE BELIEVE PROPER desserts SHOULD STEAL THE MEAL. 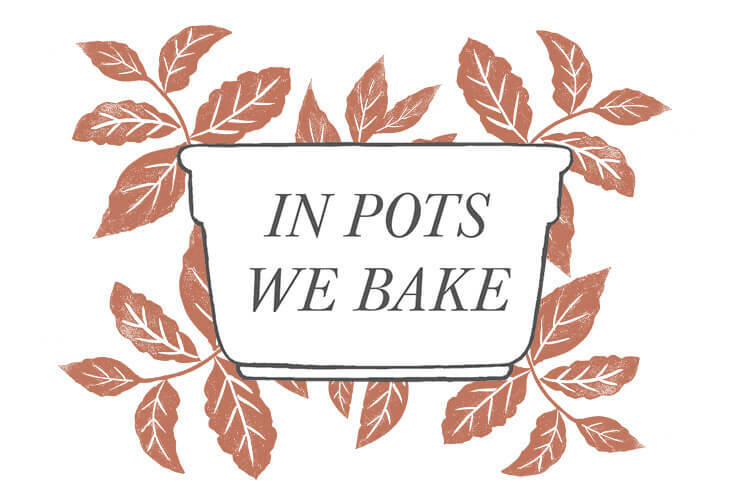 SO WE HAND-MAKE OURS IN THEIR INDIVIDUAL CERAMIC POTS, FROM OUR KITCHEN IN LONDON. THAT WAY, WE KNOW they’ll be nothing less than perfect. All of our potted desserts are utterly delicious – we’ve got something for everyone, so you can share marvellous meals with the people who matter. Dinner just got doubly delicious! All our desserts come in the colourful, ceramic pots we bake them in – that’s what gives them their signature depth and intense creaminess. And they’re pretty useful around the house, too. 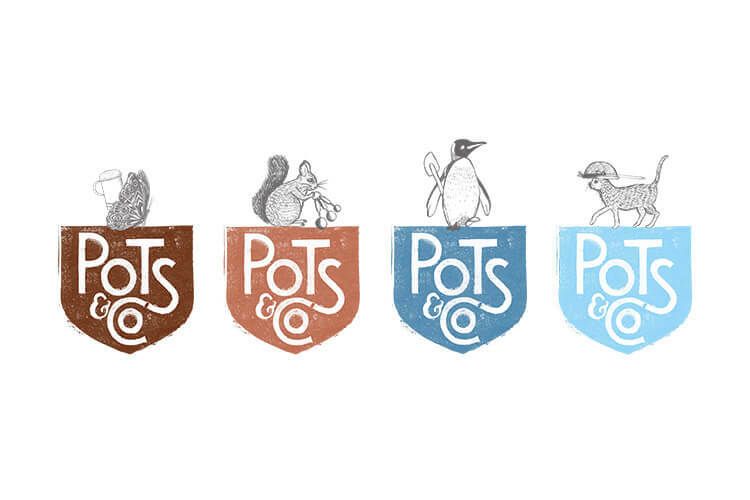 Pots & Co was born out of a wish to create exceptional desserts using the finest ingredients – for everyone to enjoy. And ever since, we’ve been passionate about making desserts the proper way. All our chocolatey desserts are handmade with sustainable cocoa, grown on our farm in Colombia. This isn’t just any old farm. It’s a pioneering place where the environment and community come first, and where innovation is everything. And – as you’re about to discover – it’s where the world’s finest cocoa comes into being. Craving our delicious pots? Have no fear – they’re available in the fridges of all the best grocery stores. Want to stay in the loop? Give us a follow, and you’ll pick up all the stories we’ve got to tell about our brilliant desserts.